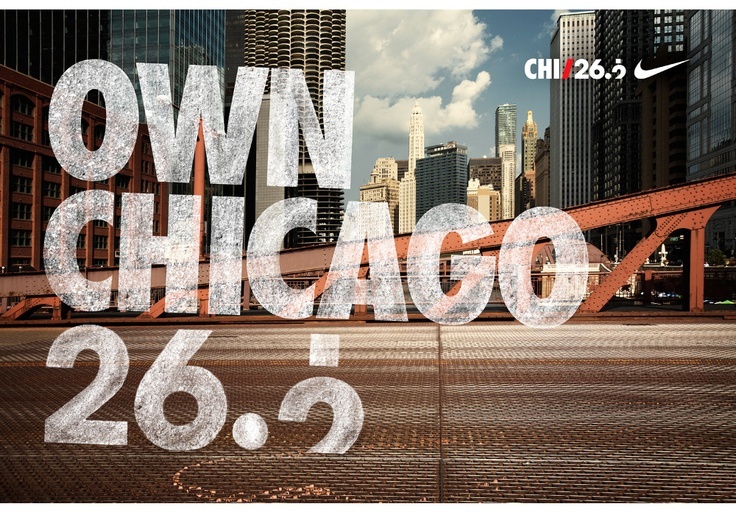 St. Luke’s Half Training: Week Eight + 2014 Chicago Marathon | Fit Girl. Happy Girl. Congrats on Chicago (it’s on my marathon bucket list)!! I hope you have an amazing race! Pingback: Making the Smart Decision (For Once) | Fit Girl. Happy Girl.